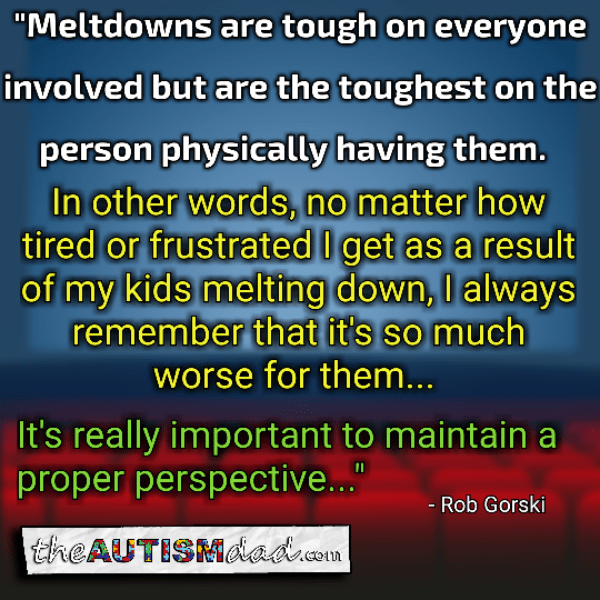 It’s time for some meltdown awareness.. By reading and sharing this post and image, you will help to put accurate information out into the world about what meltdowns really are and what they aren’t. 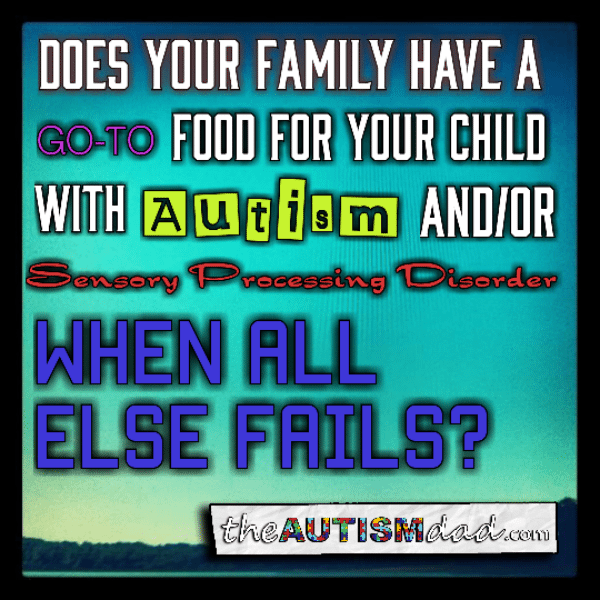 Does your family have a go-to food for your child with #Autism and/or #Sensory Processing Disorder when all else fails? 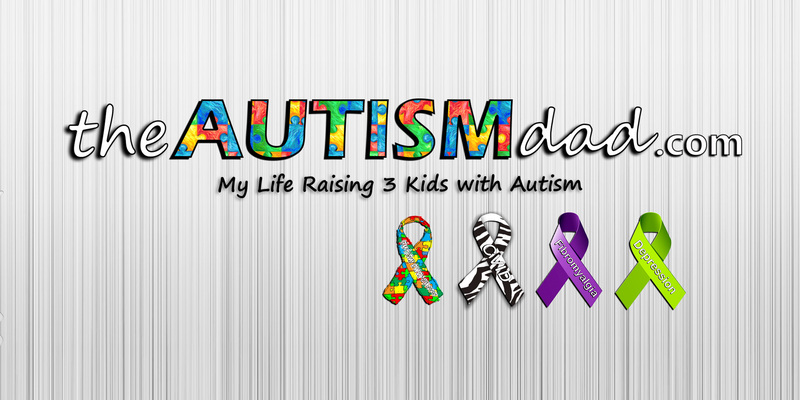 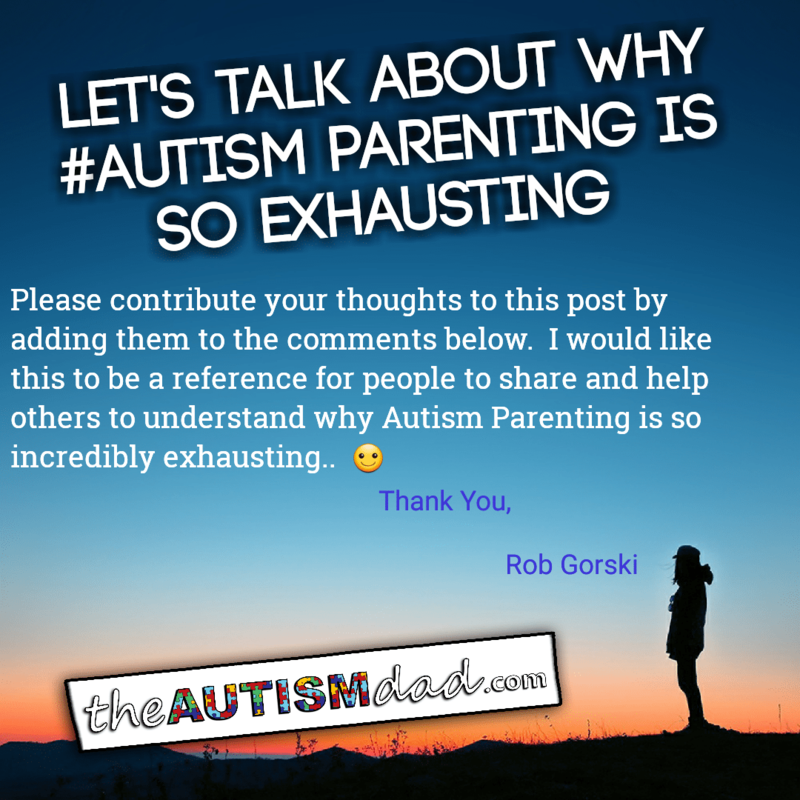 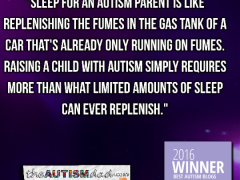 Rob Gorski July 2, 2016 April 4, 2018 No Comments on Does your family have a go-to food for your child with #Autism and/or #Sensory Processing Disorder when all else fails? 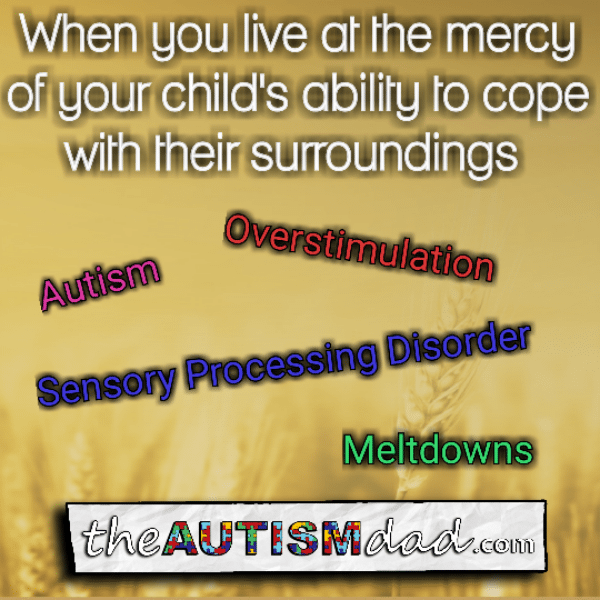 It’s very often tough to feed kids on the #Autism Spectrum because of Sensory Processing Disorder and I’m wondering if there is one food that you can always fall back on if all else fails? 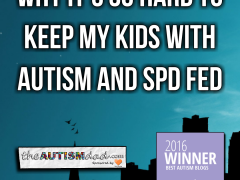 What is that food?